2017 – album Nononononininini – nomination in category Jazz & blues. 2015 – Album TAJ – nomination in category Jazz & blues. 2012 – Album Metamorphosis – Zlatý Anděl for best jazz album in category Jazz & Blues. 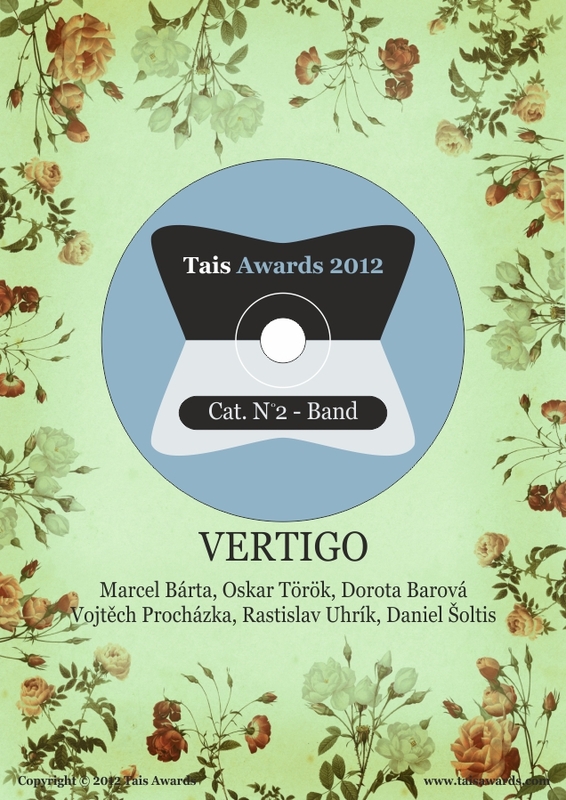 2009 – Album Vertigo Quintet & Dorota Barová – nomination in category Jazz & Blues. 2006 – Album Vertigo Quintet – Zlatý Anděl for best jazz album in category Jazz & Blues. 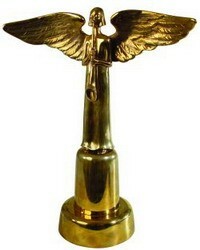 2012 – Album Metamorphosis – Tais Awards 2012 for best album of year 2011.